Through Saturday, February 2nd, ten (10) lucky TOPS shoppers will have the chance to win a $25 Tops Gift Card! 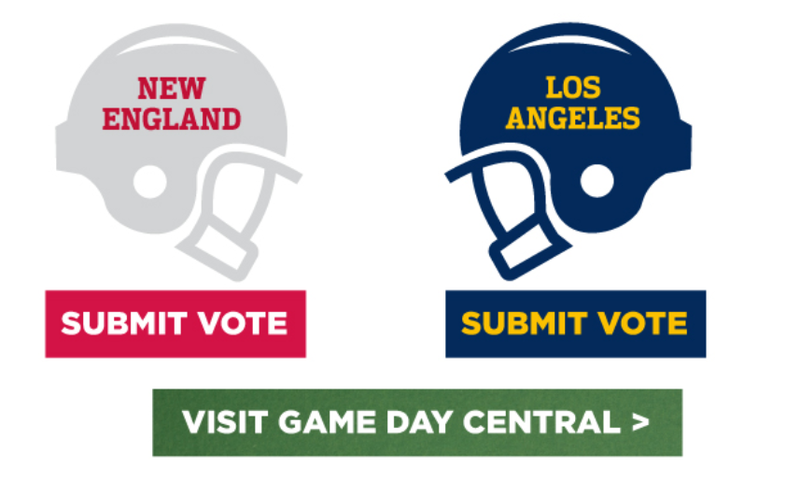 You simply have to vote for who you think will win the Big Game this Sunday! Anyhow, I hope you get a chuckle out of this Tops Gift Card giveaway and no matter who wins the Big Game everyone that enters has a chance to win the $25 Tops Gift Cards!! CLICK HERE to enter! Good luck! !